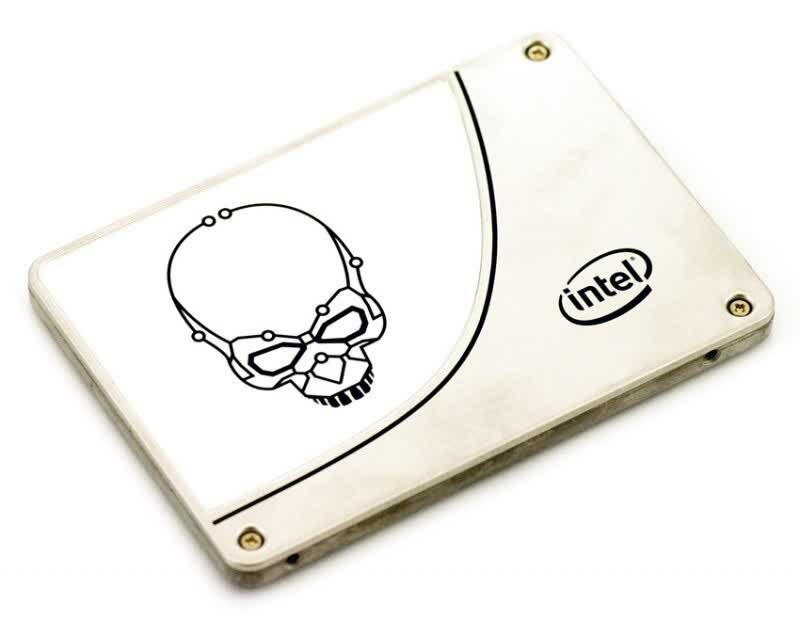 The SSD 730 series features Intel's third generation controller and 20nm MLC (multi-level cell) NAND flash memory chips. 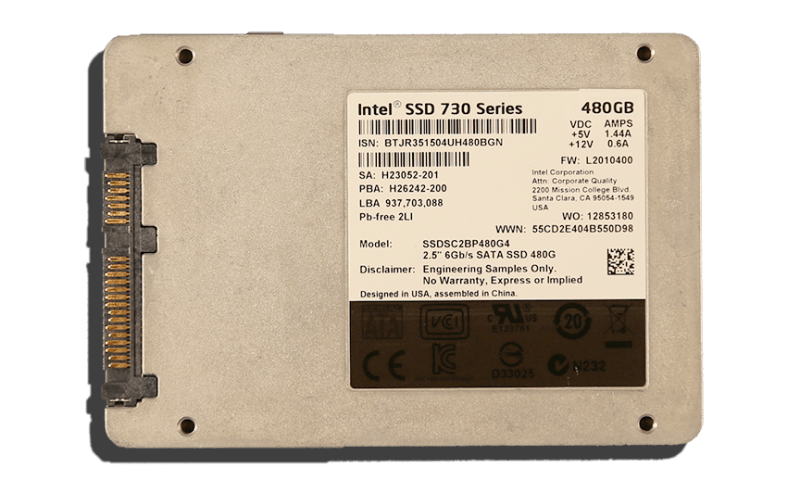 The 730 Series was built for gamers and other consumers that require high performance and reliability. 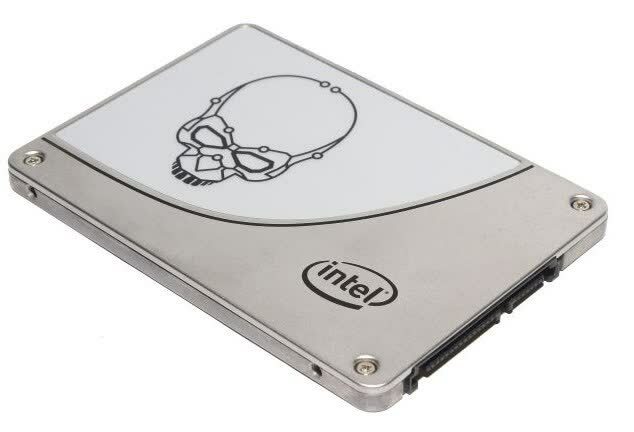 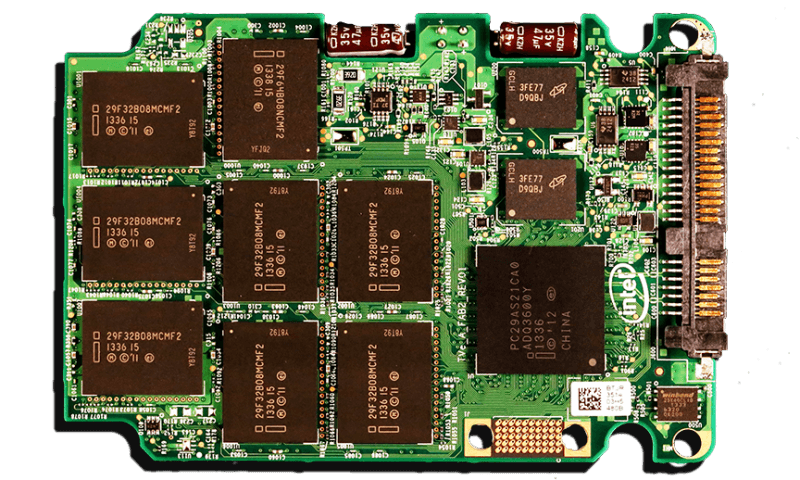 The Intel SSD 730 Seriess SSD family pulled a page from the enterprise DC S3500 and created a SSD to suite the enthusiast, media professional and Workstation environments. 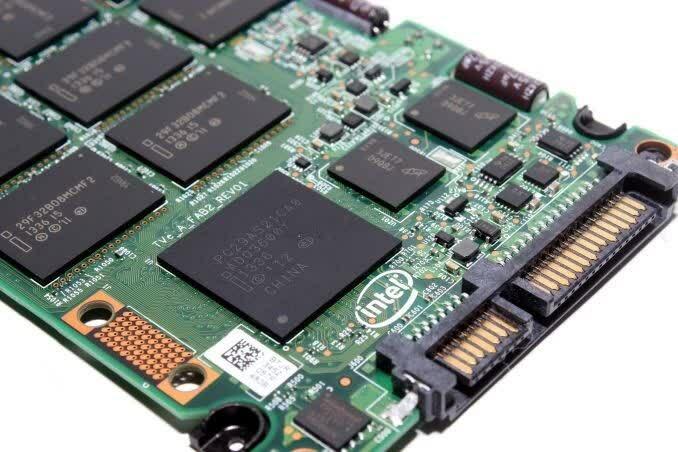 With RAID 0 performance above 1GB/s, over 130K IOPS, 70GB per day write endurance, 50µs latency, and a five year warranty, Intel has the bases loaded!